Russ Still & The Moonshiners work to win you over quickly with this latest single. Something about the meeting of space and melody, colour and detail, thoughtfulness and rhythm – the track grabs you from the offset and holds tight throughout. Monkey See is a great song, simply put. The band have nailed the crafting of the melody and the connection between that and the lyrics. The hook is immediately memorable, the concept gathers momentum throughout and becomes a little more interesting with each new line, and the instrumentation is humble yet effective. This is precisely the kind of music that does purely what it needs to do – there’s no filler, no showing off – nothing has been added that is beyond the intention or sentiments of the song. 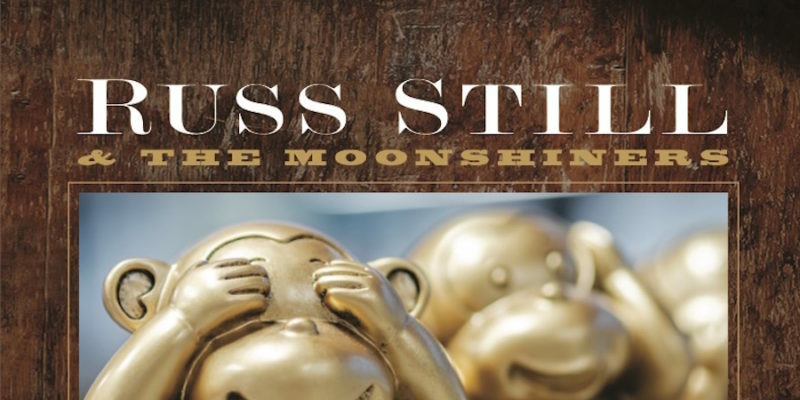 These Americana or subtle rock and roll vibes work brilliantly – Russ Still & The Moonshiners offer inherently the energy and skill required to carry it off. 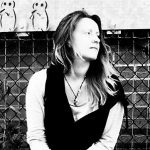 From a songwriting perspective, the whole thing feels fairly simple but has managed to tick a lot of boxes in terms of making certain you’ll remember it; and doing so without being intrusive or irritating – far from it. The whole idea of the song feels alternative, an antidote to a monkey-see-monkey-do world, so this almost immediately gains your affection in itself. Then as the music emerges, there’s a modest aura, but it works. The riffs and the set-up – the structure, the development, the communication between elements, the leading voice – everything just is, and that’s kind of exactly what many of us want to hear right now. I was a fan before but this is an easy joy to appreciate and reminds you pleasantly of who the band are and what they offer with their approach to music and creativity. Find & follow Russ Still & The Moonshiners on Facebook, Twitter & Reverbnation or visit their Website.